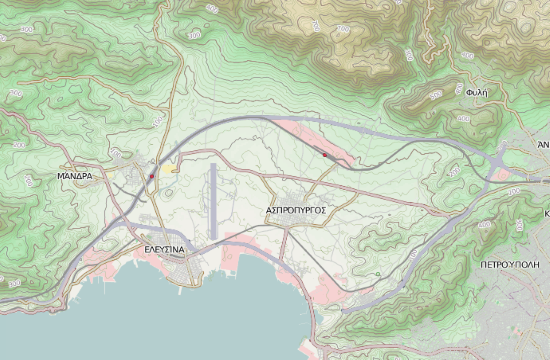 Four suitors have expressed an interest in the Thriasio II project, a 1.45-sq-kilometer rail-linked logistics and transit hub in the same-name industrial district due west of the port of Piraeus, naftemporiki.gr reports. The four include a consortium composed of Trainose, the Ferrovie Dello Stato Italiane-owned rail operator, with Sarmed, along with the companies Goldair, Cosco-controlled Pearl and Damco. The latter is a subsidiary of the Greece-based Copelouzos group. Chinese multinational Cosco already controls a majority stake and manages the Piraeus Port Authority (PPA).